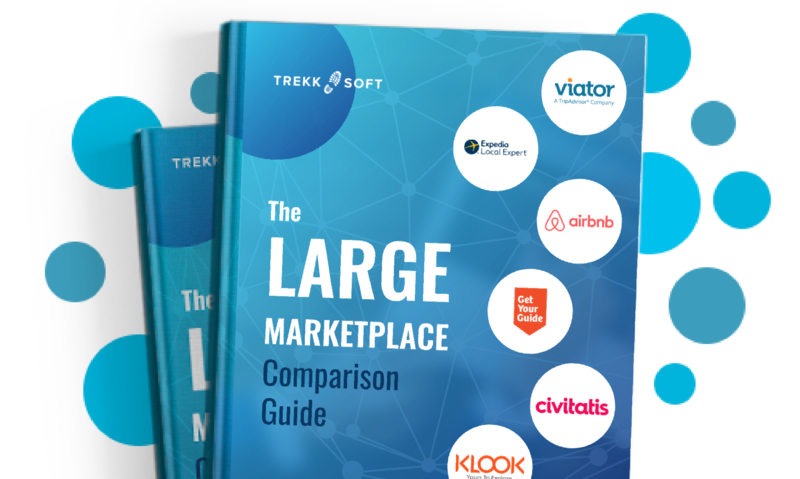 Compare Viator, Expedia, GetYourGuide, Airbnb, Civitatis & Klook. MarketplacesWe look at each Online Travel Agent (OTA), how they started, where they are today, and their goals for future growth and expansion. MarketshareSee what volume of visitors each OTA receives, and where they come from. This guide includes an in depth tourism analysis with comparison statistics. Booking TermsFind out what commission rates you can expect to pay with each OTA, and the cancellation and insurance policies required to be a partner. Getting ConnectedHow tour & activity operators can sign up, integrate reservations, and how using OTAs should be one part of your distribution strategy.